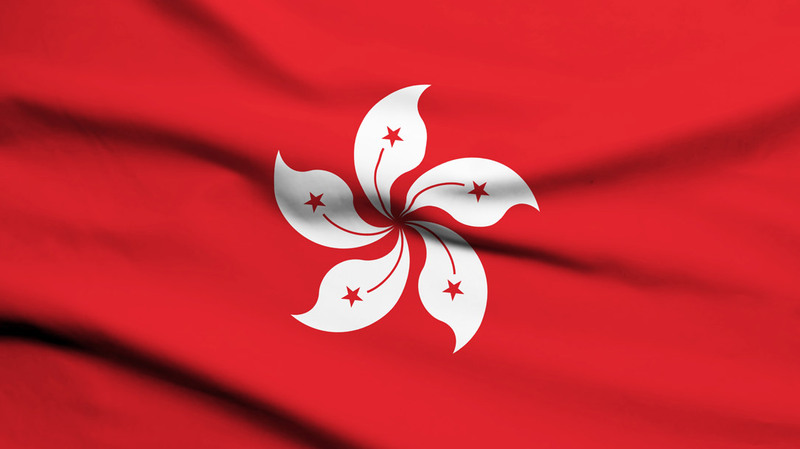 The BPC’s Antibiotic Stewardship programme has been presented on the international stage in Hong Kong this week. 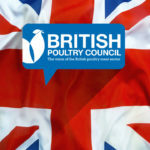 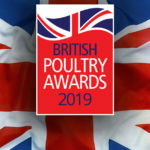 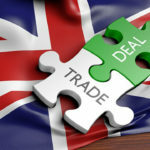 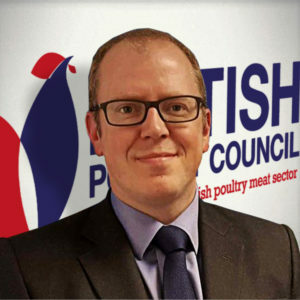 Following an invitation from the Foreign & Commonwealth Office, in conjunction with the Government of Hong Kong, BPC Chairman, John Reed, presented our work to an audience of officials, vets, farmers, and the regional poultry associations. 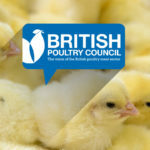 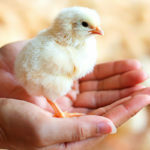 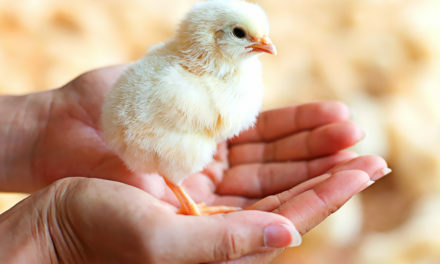 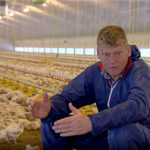 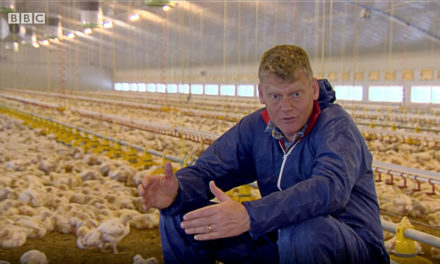 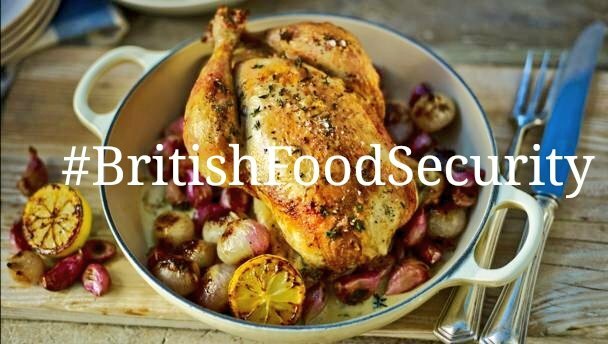 The British poultry meat sector reduced the use of antibiotics in its livestock by 43% between 2011 and 2015. 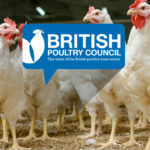 This began with a comprehensive monitoring system, implementation of new best practice methods, commitments to minimise the use of Critically Important Antibiotics (CIAs), and the cessation of prophylactic use in flocks. 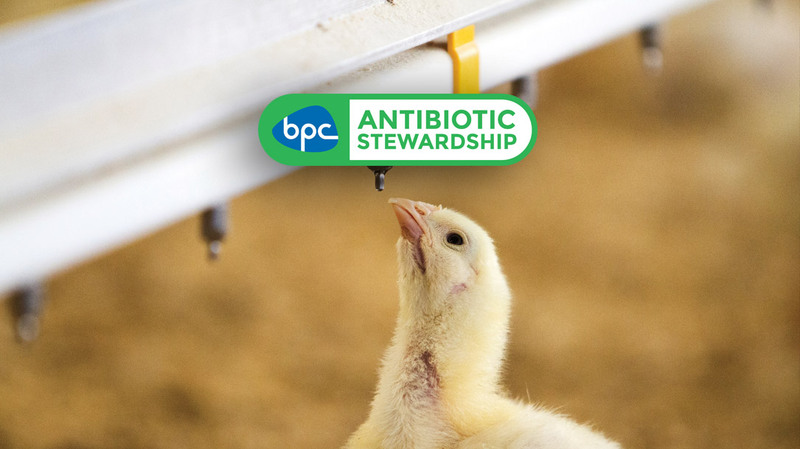 The BPC is committed to continuing its Antibiotic Stewardship programme and the report for use in 2016 will be published in May.